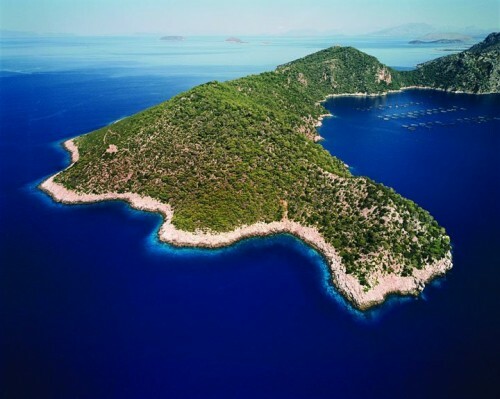 It’s a buyer’s market in Greece, where an increasing number of private islands are entering the market as island owners continue to feel the pinch of the European financial crisis. 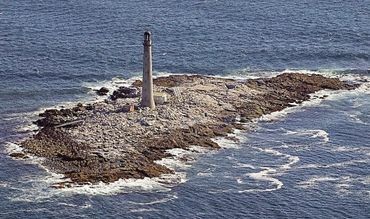 A state-owned lighthouse island in the US state of Maine is currently on sale via online auction, forming part of a nationwide federal government program to cut costs and raise revenue. 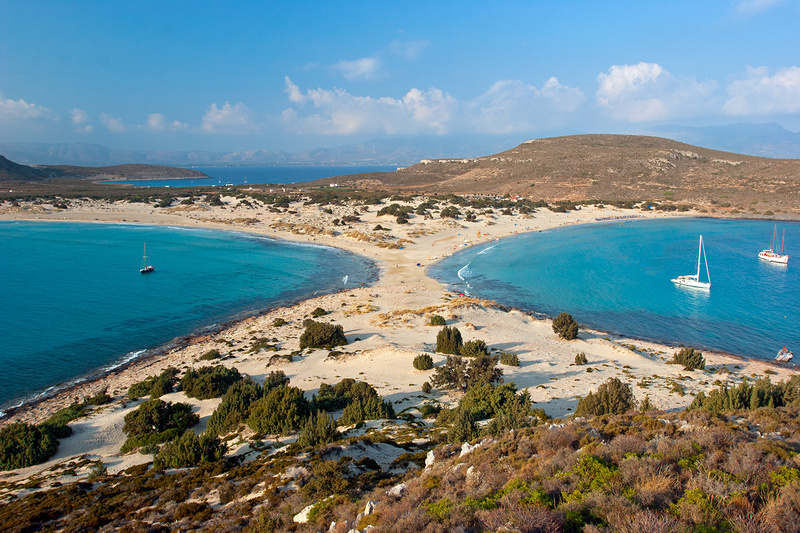 Elafonisos Island looks set to become the latest casualty of Greece’s financial disaster, with government officials reportedly planning to put the picturesque island up for sale. 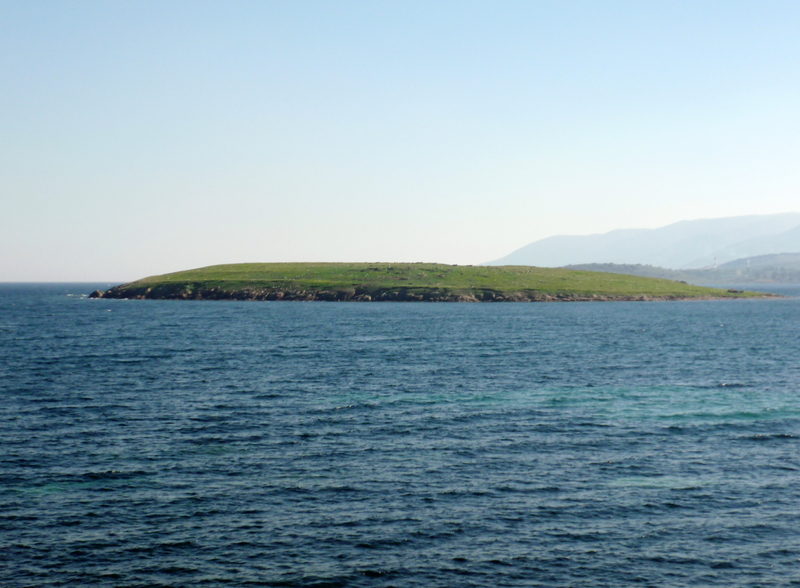 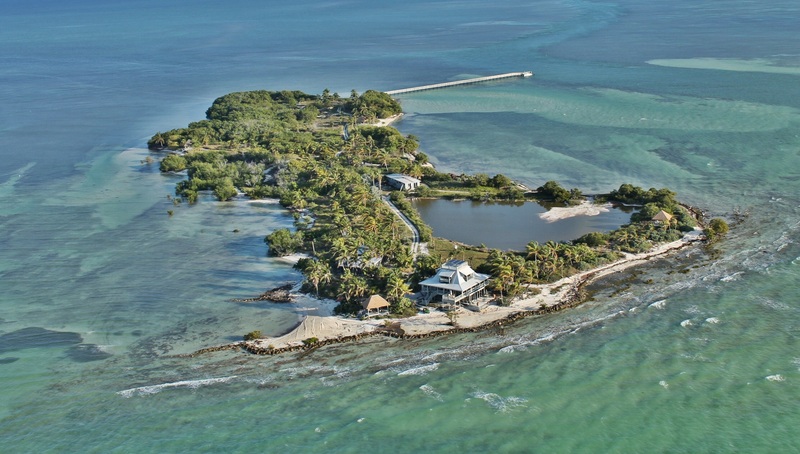 Yet another private island is set to be taken to the online auction block, with bidding for Crow’s Nest Island commencing on 22nd July 2013. 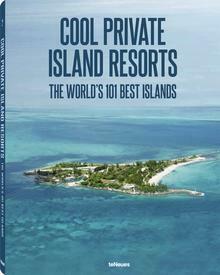 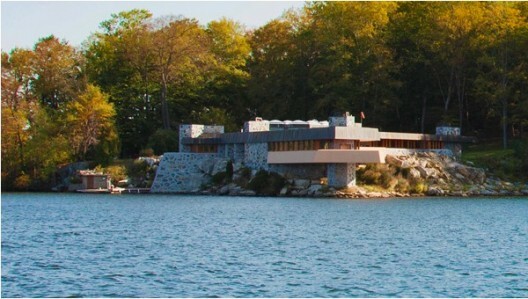 The Emir of Qatar, Sheikh Hamad bin Khalifa al Thani, celebrates triumph over Greek bureaucracy after gaining planning permission to develop a dream home on the private island of Oxia.